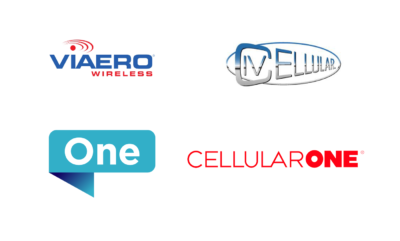 May 6, 2017 – MINNEAPOLIS, MN – Minnesota-based wireless technology solutions provider, Telsasoft, has been acquired by Innovative Controls, LLC and named Roger Schmitz, CEO. Telsasoft is a network management company providing a broad spectrum of services for monitoring and managing critical network assets for wireless and broadband companies including Operations Support Systems (OSS) and Service Assurance software. Innovative Controls is an investment company founded by Schmitz. With decades of experience serving a loyal customer base of rural and regional carriers, Telsasoft has combined years of wireless expertise with customer feedback to produce sophisticated software that is easy to use. Telsasoft’s products scale with the continual network evolution to ensure superior operational performance. 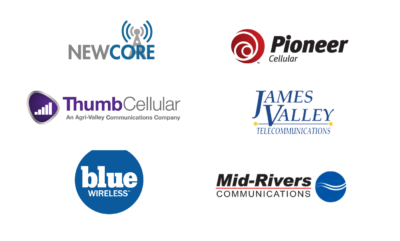 Schmitz has more than 20 years of experience in the telecommunications industry as an executive, owner and investor in several wireless companies including NewCore Wireless, Core Wireless Group, Central LTE Holdings and Northern PCS (acquired by Sprint PCS). He has also served as a financial consultant and CPA. Telsasoft is a privately held company with headquarters in Minneapolis, Minnesota. Established in 1996, Telsasoft has a 20-year record of providing telecommunications service assurance tools to support and enhance network performance and management. 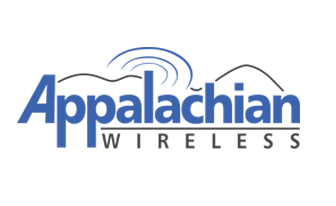 Innovative Controls, LLC is a private investment company focused on strategic acquisitions in the wireless, wireline and broadband industries.